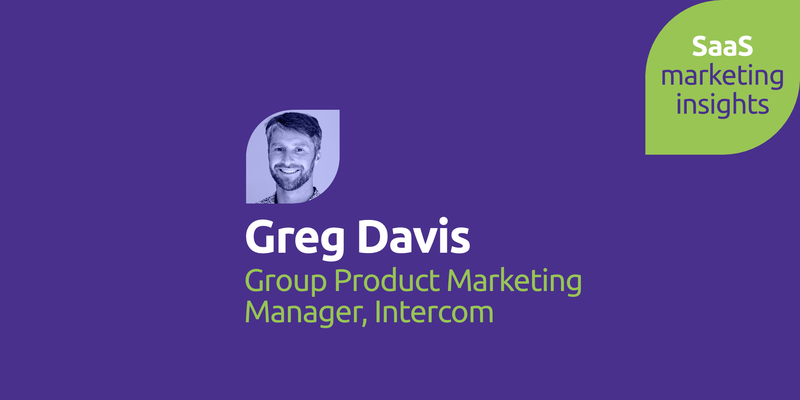 From starting out on an unconventional career path to becoming one of the leading product marketers in SaaS today, Greg Davis has helped Intercom to push the boundaries, resulting in over 20,000 customers and a 5x increase in employees in less than three years. However, neither Greg nor Intercom are resting on their laurels: entering new markets brings new product/market alignment challenges. 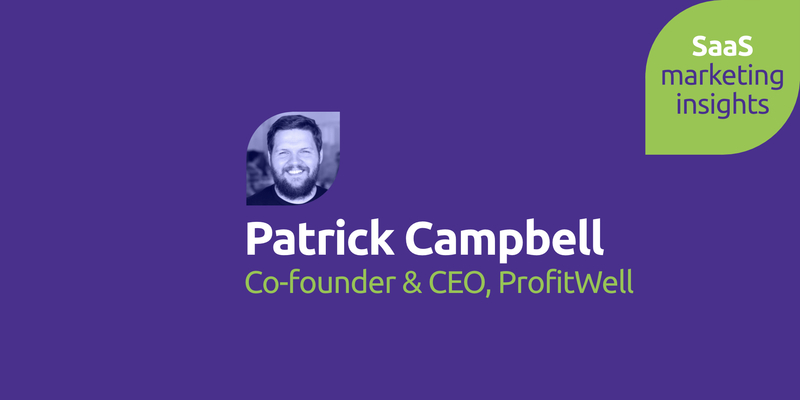 Paul: On today’s show I have an interview with Greg Davis, Group Product Marketing Manager at Intercom. I met up with Greg at SaaS North in Ottawa. Paul: I knew it was something complicated. Greg: Yeah, it’s not senior and it’s not director somewhere in between I guess. Paul: Pretty important guy. Okay so how long have you been with Intercom? actually i’m starting to feel like a bit of an old timer there surprisingly, it doesn’t seem like that long a time. Paul: It must have changed a lot. Greg: Oh yeah, when I was first hired I think we were in the 80s of employees and now we’re in the 410 plus range so a tremendous amount of change in growth has happened while I’ve been there, but I mean it’s all up and into the right so good problems. Paul: So what’s your background before you were at Intercom? Greg: I’d say a little non-traditional path to becoming a marketer or product marketer specifically. So when I I first graduated from college I was a recruiter actually, looking for engineers, that’s actually how I got kind of introduced to the tech space in general, that was back in Boston. So did that for a few years and then became a financial consultant, well actually between those two jobs I was thinking about going to law school then my dad who is a lawyer talked me out of that and said I’d be miserable. So I didn’t end up going to law school and took this financial consulting job which was supposed to be in Zurich but after the sixth interviews they said ‘I hope you like San Francisco’. So I flew out to San Francisco without having to know anyone and then while I was there I had a really great boss who kind of had an entrepreneurial background and I told him about my ideas and at that point I really wanted to start a company and he really encouraged me to do that so then I quit that job and started my own tech company. I did that for three and a half years, the first part of that I was running sales for us and business development and then the second half I was actually doing product management. A great experience and aterrible one, I raised money from investors, had a board, I co-foundered that and then eventually ended up running it into the ground, having to let everybody go and wind down the company which is terrible and an incredibly stressful experience but I got to see both sides of the house, both sales and then also building a product. that wound down I was trying to figure out what to do next and I realize that there’s this triangle of things that I like customers, sales and product. What’s a job where you get to do all those things and that’s how I’ve stumbled into product marketing which you really have to be the second best at all of that stuff and really deeply understand each point on that triangle and what they need, what are their concerns and be able to take information from one group and bring it to the other in order to make them successful. So then I got a product marketing job at a big data analytics company, that was my first time doing it actually, for money and then that got bought and afterwards I was trying to look for my next step and someone introduced me to intercom which from my experience founding a company I was like Wow, you can actually just talk to your customers and know what they’re thinking about the things you build. 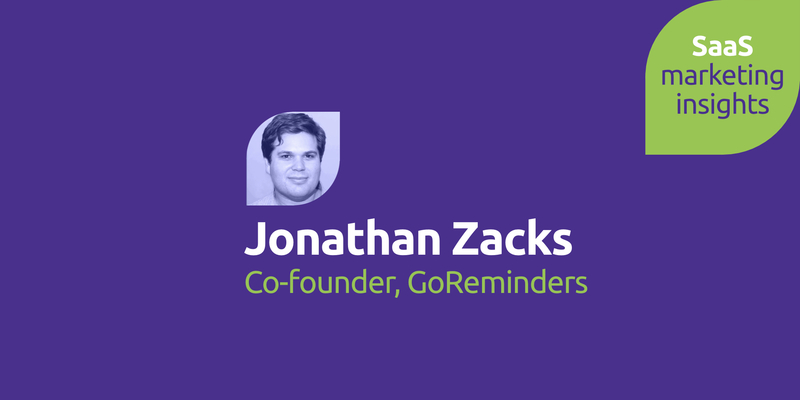 If I knew that maybe I would have made many fewer mistakes and so just what the company was doing just absolutely resonated with me and solved a problem that I had when I was a founder. Paul: Cool! I mean, thats a great story, sometimes you gotta learn those hard mistakes to appreciate the value of something. Greg: Oh yeah, it definitely makes you connected to it when you have the problem. Paul: Yeah, so thinking a bit more about your journey if you like with SaaS product marketing, has there been anything that hit you like a blinding flash of obvious where you did something? Obviously you talked about the business that you ran before and ran it into the ground, that was a great life lesson but has it been anything maybe more recently with Intercom where you thought yeah, you know, this particular thing we did, we tried this and it worked really well or this completely bombed but we learned the lesson? 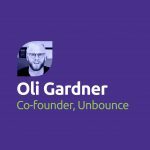 Greg: Well one thing that I guess really surprised me when I came to Intercom was how important our blog was and the content we produce. We I think still had multiple articles a week, I think that we released a podcasts at least once a month and I’d never really appreciated or put that much stock into content and building a thought leadership voice and investing so heavily in it and that’s something that Intercom had been doing since the very beginning, this kind of sharing lessons learned, best practices. was like an incredibly important reason why I wanted to work here. I don’t think a lot of people invest, especially early stage companies like series A-B-C, in in this kind of potentially really valuable resource which is like sharing your voice and your opinions about the world. How you think about building software or marketing it or even selling and sharing those best practices because like so many of us, are just there like, especially when I was doing my start, wandering in the dark just looking for someone to tell me is this the right thing to do. Paul: Yeah, you guys are prolific content creators. Greg: Yeah well it used to be one of our quarterly goals for almost every person to write a piece of content. It’s very diverse. So that was not something I really considered doing before, blogging was an afterthought. 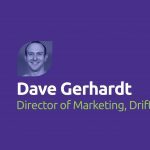 Greg: I think it’s just so embedded in our company culture and ethos that we’re trying to outdo ourselves and trying to stay cutting-edge in whatever we’re doing, whether it’s a landing page, whether it’s the content, whether it’s the copy. for you all this year is that your 10x more creative in whatever you’re doing whether it’s selling, whether it’s writing code, whether it’s marketing, I want you to find the space and have the opportunity and be in the headspace where you’re trying to be 10x more creative than you were last year. mindset that we should always be pushing boundaries, we should always be trying for something new if we’re seeing the messages that were using, out in the marketplace, it’s time for us to rethink those because that’s becoming a commodity. It’s no longer something that’s fresh and impactful. Paul: So you were speaking earlier here at SaaS North, what were you speaking on? I didn’t unfortunately have the opportunity to see you. really good, we’re actually a very good tool for smaller companies to support their customers, but at a certain scale we become less good and that’s something that we feel because we use our support products to support our more than 20,000 customers so we feel these pains as much as anybody. So we set out on this program of work to see if we can up level this product to be better for larger customers and we wanted to think about what does it mean to do that? So that brought us to a lot of the thinking about product-market -fit and where we came down is that each time you move from a different segment of customers to another, they probably have slightly different needs and you have to probably look at it as reestablishing your product-market-fit, it’s not some transferable property. Paul: It’s not set and forget. Greg: Yeah, it’s not like a moat from your competition either, from above or below and so we just started thinking more critically about this thing called product-market-fit and some of the lessons that we learned along our way trying to figure out, is this a good framework for trying to do something like move up market. Paul: Cool, well I’m sorry I missed it, no doubt it will be available in lots of various formats. Greg: Hopefully, we had some tech issues at the beginning so hopefully they edit those out. Greg: I’m excited to see some of the other speakers, I’ve never been to Ottawa before so walk around and see what’s here, I’m from the Northeast so it’s kind of nice to be back in the North East and have seasons. Paul: You’re enjoying the snow? Greg: I actually really love the snow, I wish their was abit more, there’s not quite enough. Paul: So Greg, thank you very much, it’s great to meet you and thank you very much for taking your time out of the busy show.